Homeopathy is a medical science based on the principle that "like cures like," that is, a substance prepared homeopathically that can provoke symptoms in a well person may be able to cure or promote healing in a person who has similar symptoms. 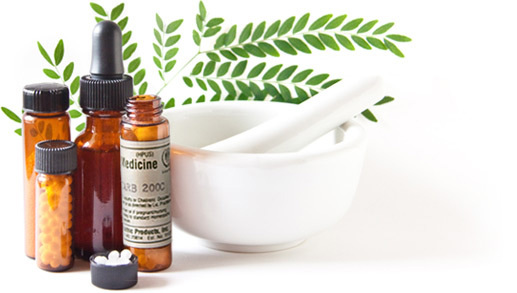 Homeopathic medicines are made mainly from plants and minerals, by a specific dilution process, to stimulate the body's own natural healing response. Dr. Aurigemma's training in conventional family practice emphasized a holistic view of each patient, treating the whole person rather than isolated ailments, which became the foundation for his holistic homeopathic practice. By considering a person's complete medical history paired with an assessment of the person as a whole, he is able to pursue treatment using homeopathic medicines to safely and effectively promote healing, wellness and to maintain overall good health. Dr. Aurigemma is a licensed Medical Doctor, practicing conventional family medicine since 1975, and practicing classical Homeopathy since 1983.